We have another price drop on this!! 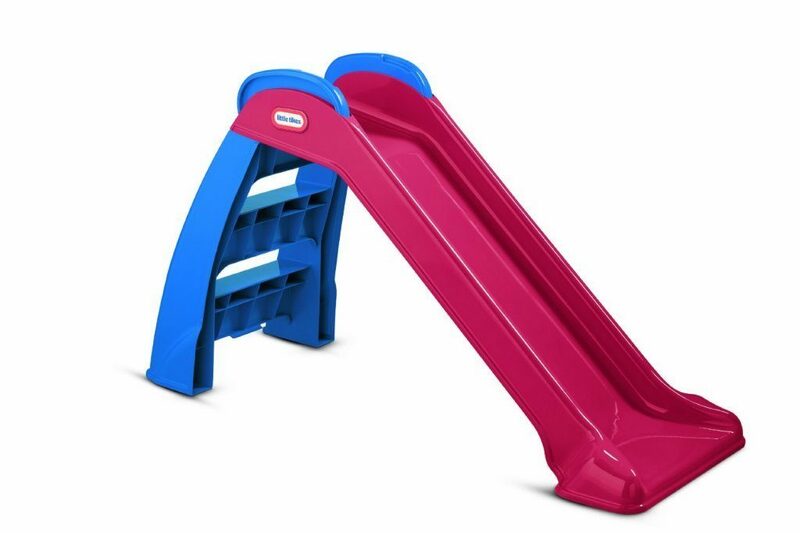 Head over to Amazon and get the Little Tikes First Slide for only $22, down from $34.99. Shipping will be FREE with Amazon Prime or an order of $35 or more.